Outstanding Old Town storefront visibility. 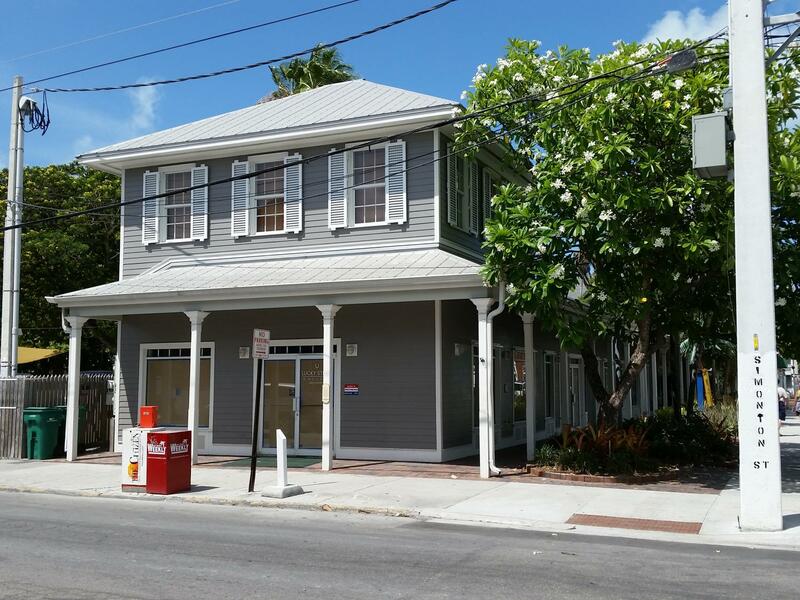 This corner retail location is in the heart of Key West's cruise ship district, strategically located between Duval Street and the Key West Waterfront. 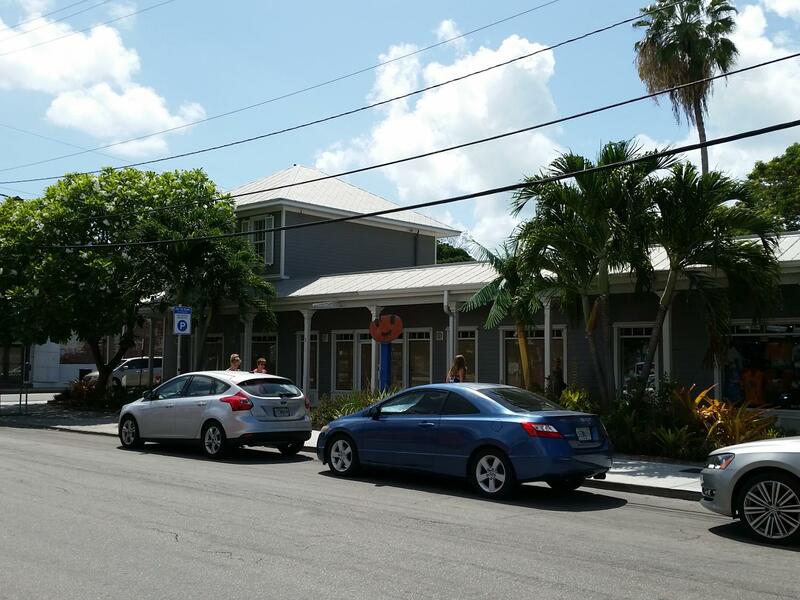 Large display windows and a completely renovated facade delivers outstanding product exposure. Heavy pedestrian traffic. Steps from the world famous Sloppy Joe's Bar. Perfect for retail, galleries, tourist based services, restaurants or any other high profile use.